These earrings are the perfect go-to for going out in the day and transitioning to the night. 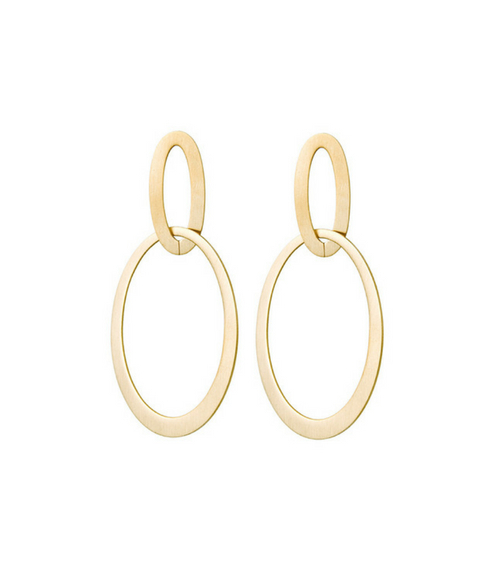 The simple, elegant design of these circular hoops will compliment your every outfit. Earrings design 316 L stainless steel with 18k gold and PVD treatment.